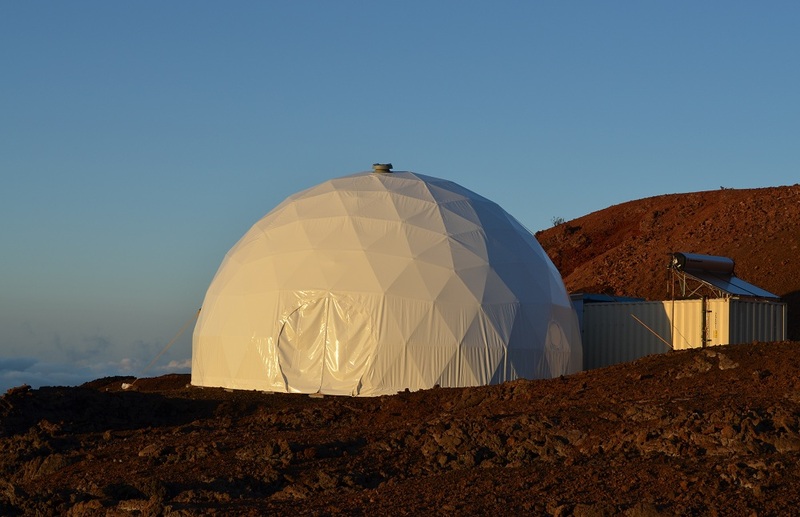 For nearly a half-decade, a small dome atop Mauna Loa was the home to “colonists” who lived and worked in a Mars-like environment. That facility will now be used to facilitate simulated moon missions. 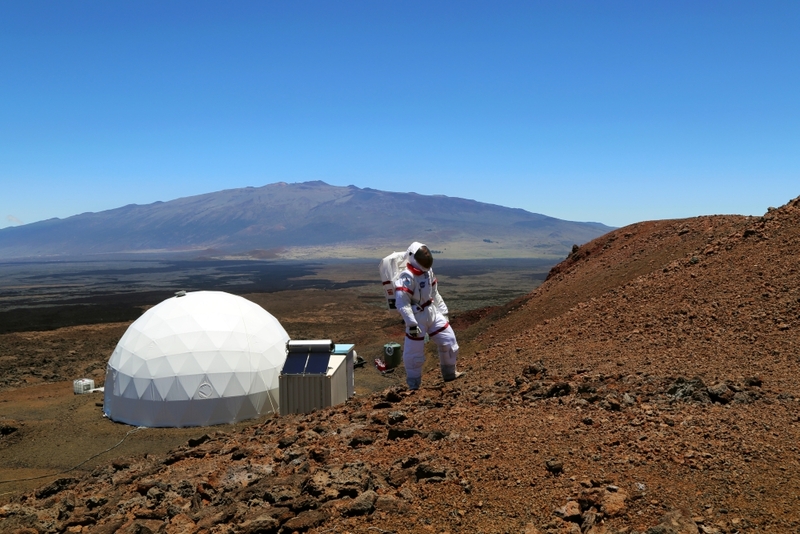 The Hawai‘i Space Exploration Analog and Simulation (HI-SEAS), attracted people from around the world who applied to live in isolation with a few others so that experiments could be conducted on what it might be like to live on Mars. 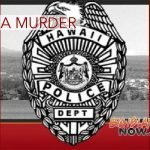 The missions were stopped on Feb. 19, 2018, when a crew member of the HI-SEAS Mission VI was shocked in the dome and then admitted to the Hilo Medical Center. 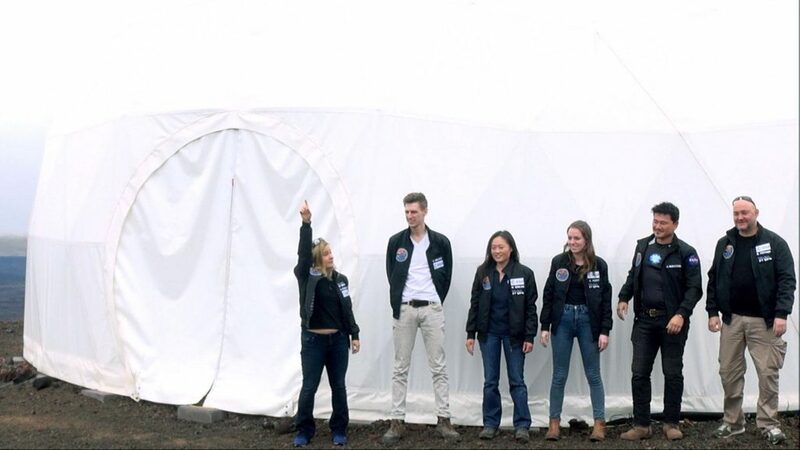 The Mission VI crew members didn’t feel it was safe to return to the dome and decided to withdraw from the mission; the entire HI-SEAS program has been on hold ever since. 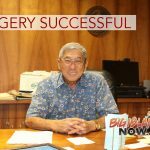 While NASA officials and University of Hawai‘i investigate the incident, Henk Rogers of Blue Planet Foundation and the designer of the video game Tetris had another idea in the meantime. “It’s not so much about the Mars missions ending as we’re switching to Moon missions until NASA decides to start the Mars missions again,” said Rogers. According to The Atlantic, Rogers is planning to reopen the habitat not as a Mars simulation, but a moon habitat. 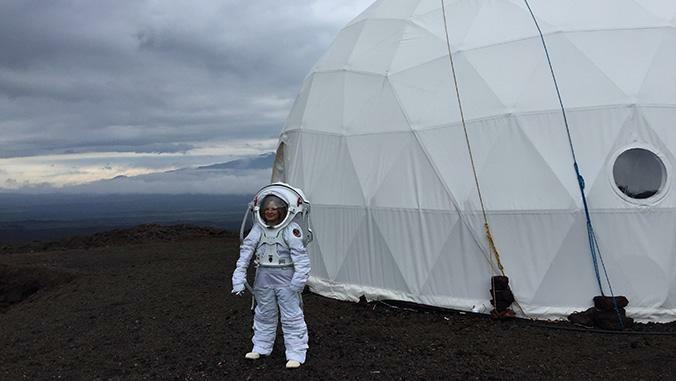 In 2017, Rogers first talked about building a moon base in Hawai‘i and now his vision is becoming a reality. Rogers has and his team have been refurbishing the dome and have installed new floors, furniture and have upgraded the computers. Even the space suits have been redesigned. The simulation will begin in the last week of November and should last about two days. Rogers will be soliciting proposals to scientists around the world.